New! Get Custom Apparel While You Wait! 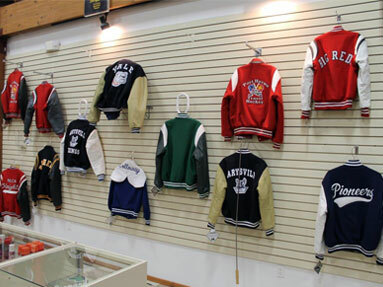 ForSports also specializes local high school merchandise, custom embroidery & screen printing, plaques & trophies, and signs & banners. 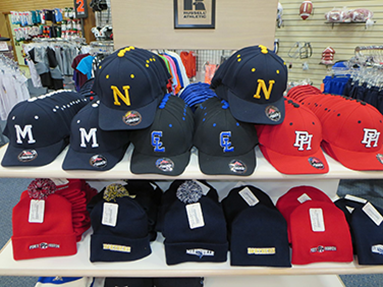 Are you shopping for Port Huron High School Big Reds, Port Huron Northern Huskies, Yale Bulldogs, Marysville Vikings, St. Clair Saints, or Cros-Lex Pioneers clothing or a varsity jacket? We have you covered! 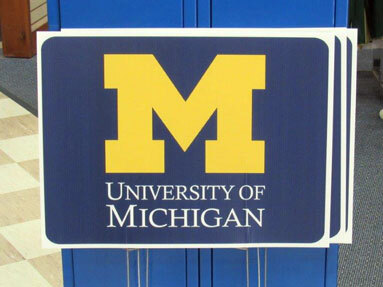 We even handle any custom printing or embroidery on the jackets and clothing. ForSports has established itself as a landmark in Port Huron, Saint Clair County, and surrounding areas for providing everything from seasonal sporting equipment to customized services. 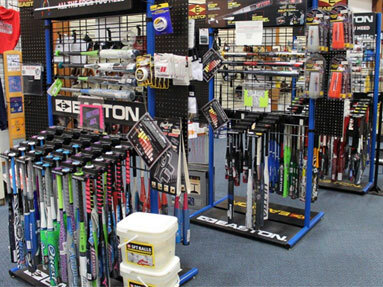 Our retail sporting goods encompass such sports as baseball, softball, basketball, football, cheerleading and many more. 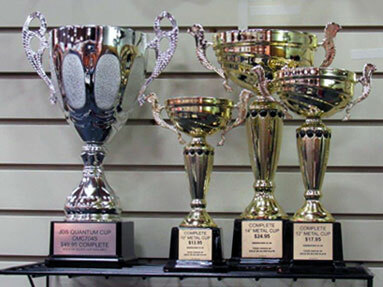 We pride ourselves on being able to offer quality custom services and premium quality sporting goods. Our service is fast and friendly, and delivered in a timely manner. We also carry equipment for any seasonal sport.